Are you looking to travel but don’t want to leave your dog behind? Our state offers many hotels and lodges that welcome dogs. We want to share just a few of these great places with our readers! Hotel Monaco offers a wide variety of benefits for their canine guests. Guests can add on packages that include a bath and brush, dog treats delivered to your room, and more. There are no size and weight restrictions on pets and no extra charge for the deposit on the room. Hotel Teatro welcomes all well-mannered, disease free dogs to stay at their hotel. There is no pet fee and all dogs receive complimentary accommodations in their lavish guest rooms. 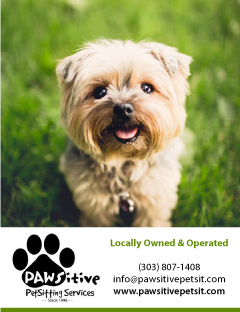 There are additional pet services available with the purchase of a premier package. The Inn at Cherry Creek offers a Pampered pet package which includes treats from Two Pal’s and a Pup, ceramic dog dishes, dog beds, and more. 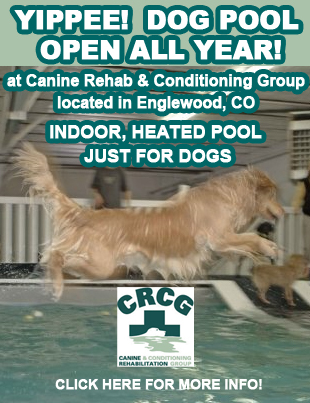 Contact them for additional information on their pet accommodations. The Curtis located Downtown welcomes canine guests in their hotel. They allow a maximum of 2 dogs per room. There is a $25 per day cleaning fee (maximum of $50 per stay). The Brown Palace Hotel and Spa, located in Downtown Denver, has been around since the 1800’s. It is a popular venue for events including weddings. The hotel is also dog-friendly. One dog of any size is allowed per guestroom. Canine guests will receive complimentary bedding and dog bowls upon request. 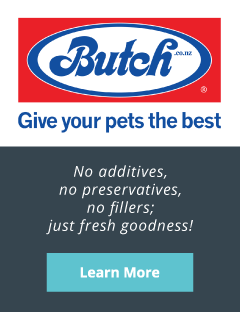 Additional services include all natural dog treats delivered to your door. The Oxford Hotel offers many services and amenities for their guests. Among these great amenities includes being dog-friendly. A weight of limit of 60 pounds per dog and a maximum of two dogs per guest room are allowed. The Oxford will provide food and water bowls for their canine guests. The Broadmoor is a luxury hotel located in Colorado Springs. They offer complimentary bedding and food bowls as well as treats for their canine guests. There is a $50 fee per pet per night with a maximum of 2 pets per room allowed. Black Dog inn is a bed and breakfast located in Estes Park. They allow a maximum of 2 dogs in their stand-alone Mt. Olympus cottage. Pet amenities include a fenced in dog run. Dog owners must bring proof of vaccinations for their dogs to accompany them.